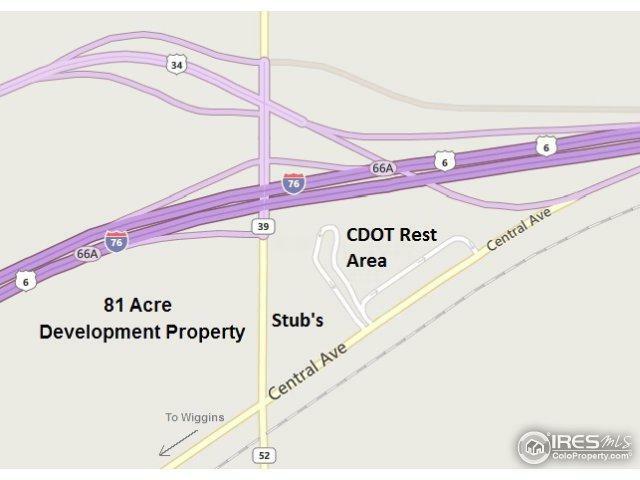 Development Property: Roberts 81 Subdivision Development Property: 81.89 acres at high traffic I-76 & Hwy 34 overpass interchange. 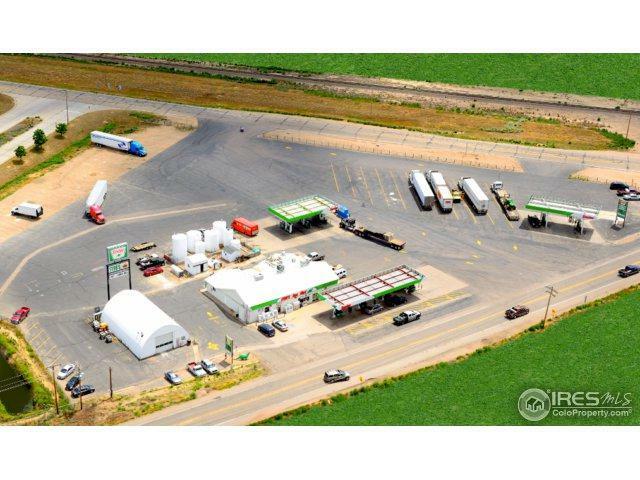 Located on Hwy 39 across from Stub's Gas & Oil (with 517,464 customers, 2018) and near CDOT Rest area. One hour from Denver/DIA. I-76 has average daily traffic count of 13,000 for 2016. Annexed into The Town of Wiggins. 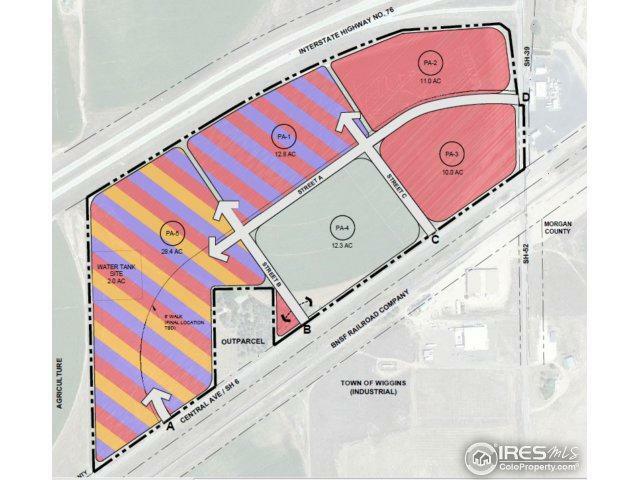 Planned Development Zoning approved for Retail, Commercial, Light Industrial and Residential. 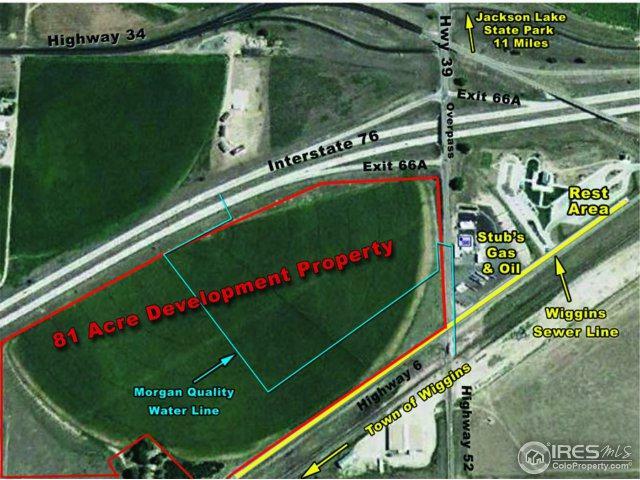 Undeveloped tracts of .7 to 29 acres are available. Listing provided courtesy of Jerry Tripp of Plains Realty & Management Llc.